Product: Series of 30 second TVCs, Radio commercials, Press adverts and dealership point of sale material. 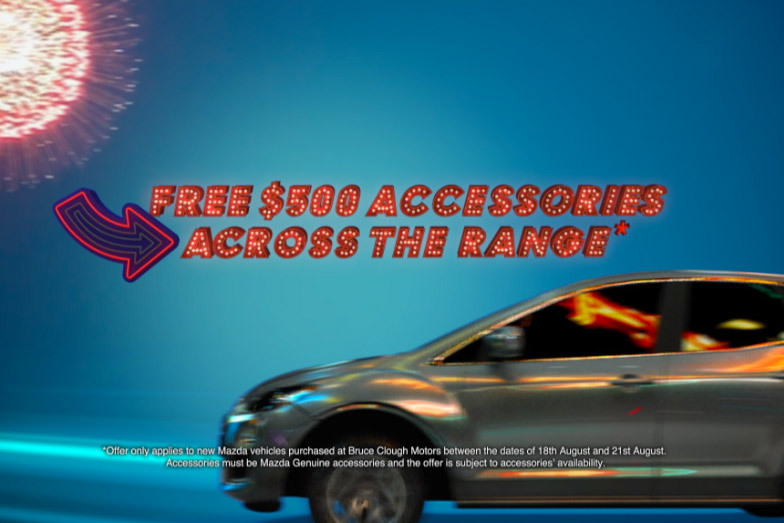 The Mazda ‘Carnival’ concept was created by the Pepper team, with the messaging based on the promise that a cavalcade of new vehicles (and associated deals) was coming to each of the regional towns/centres where Mazda dealerships were located. 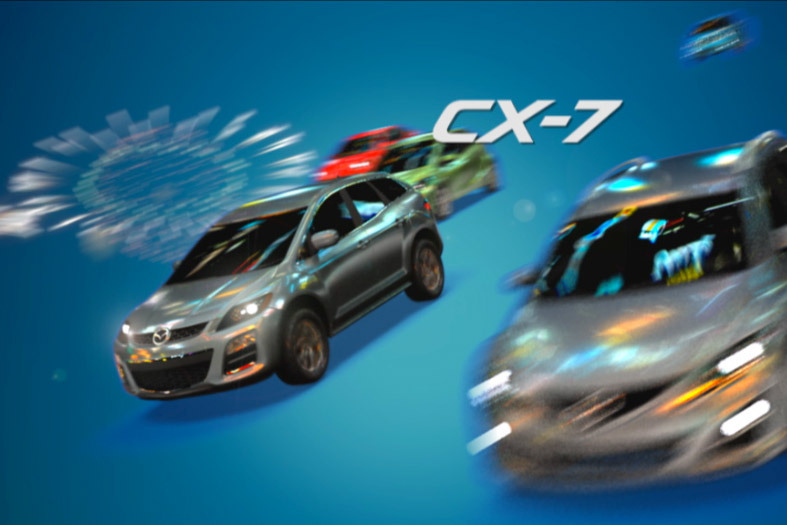 A 3 dimensional, animated effect was adopted creating a vibrant, visually stimulating commercial. The concept required the development of minute details in 3D re-productions, supported by original sound tracks created by Pepper. The television campaign was supported by localised print and radio advertising, and point of sale material produced for every regional dealership.